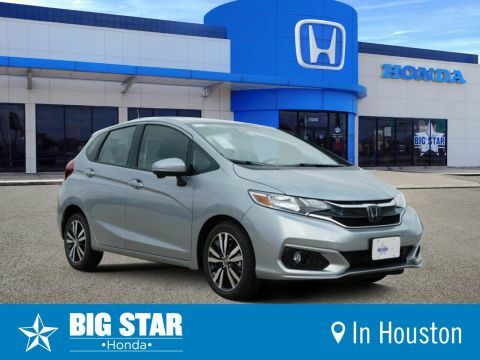 If you are looking for a great, reliable vehicle, the Honda Fit is the right fit for you! 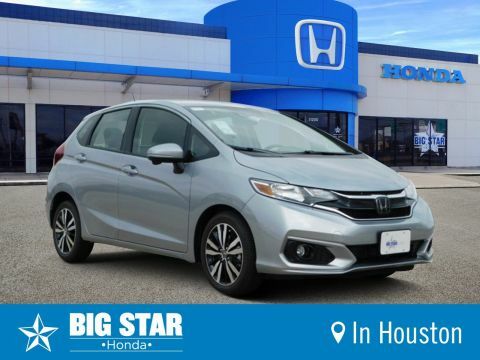 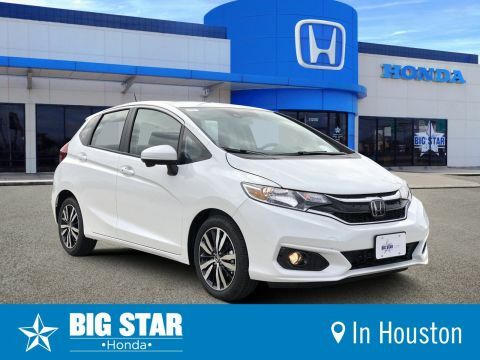 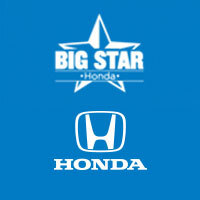 At Big Star Honda, we have an incredible selection of Honda Fit vehicles. 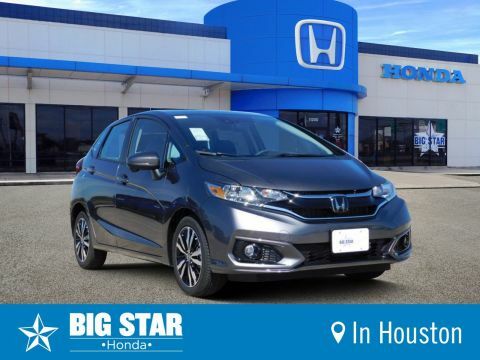 You can search our inventory online to find the right car for your needs. 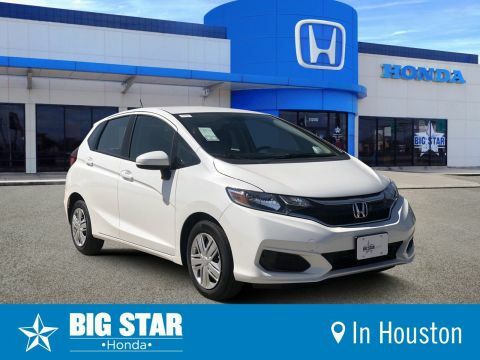 Once you find one that you like, our team of sales people are available to make sure that the car is ready for purchase, and to walk you through the sales process. 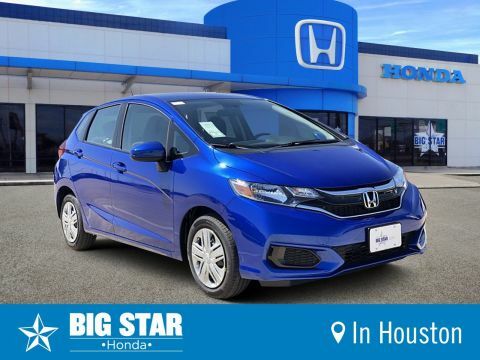 You can also schedule a test drive to check out the vehicle in person. 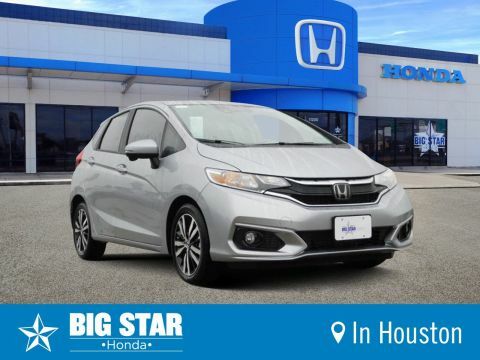 Once you purchase your new Fit, our team on certified maintenance technicians will help with all of your service needs. 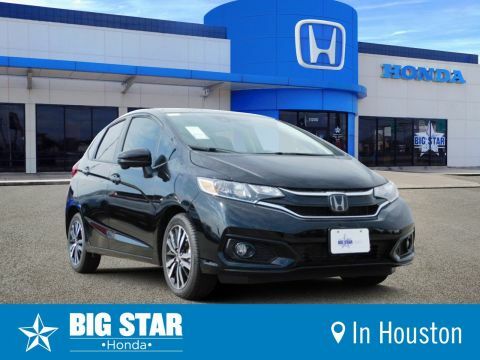 You can schedule a vehicle maintenance appointment today through our online service scheduler. 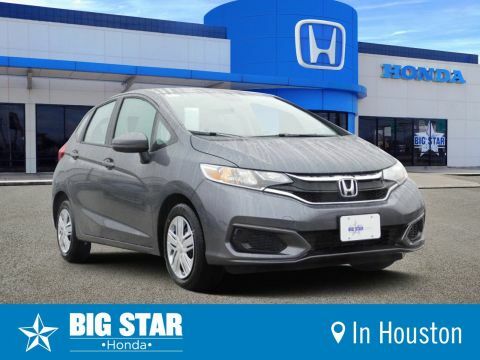 Contact our team at (888) 964-0884 if you have any questions.